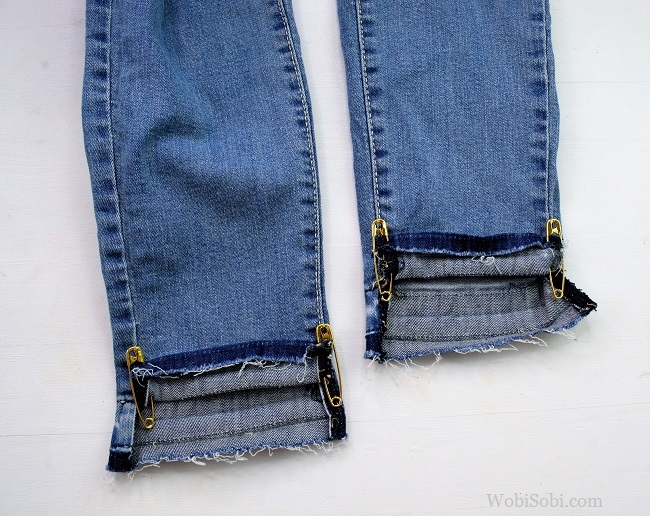 WobiSobi: Edgy, Safety Pin Cuff Jeans: DIY. 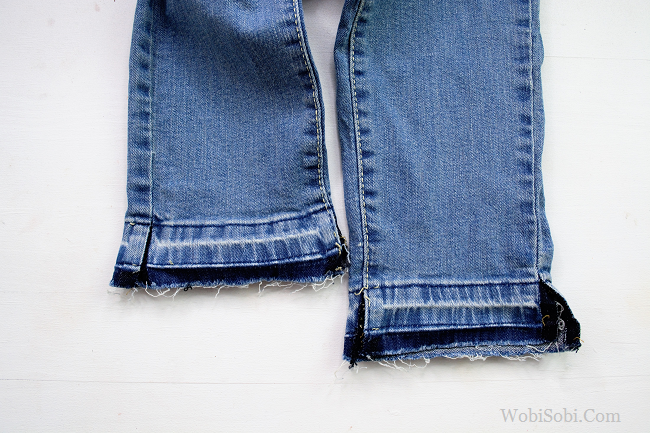 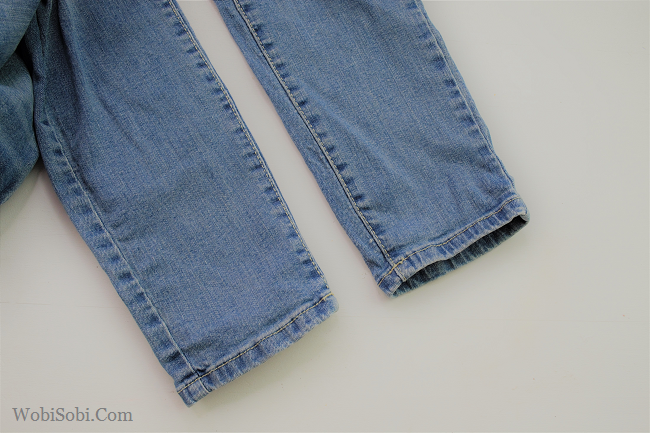 Rip out the hem of the jeans. 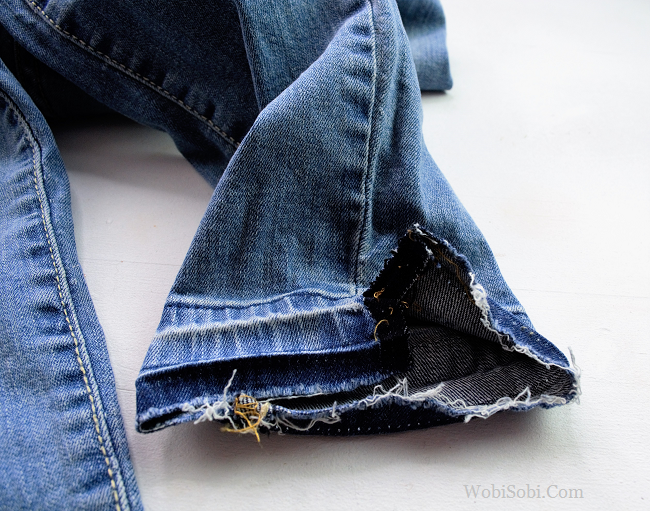 Rip the Side Seam up about 2 inches. 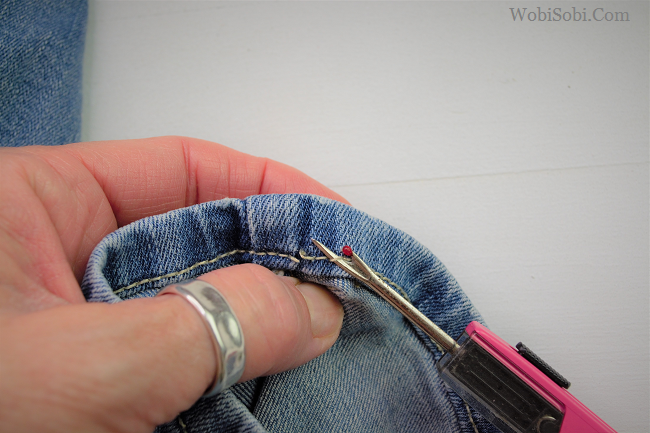 Fold up the front half of the seam and pin with a brass safety pins. 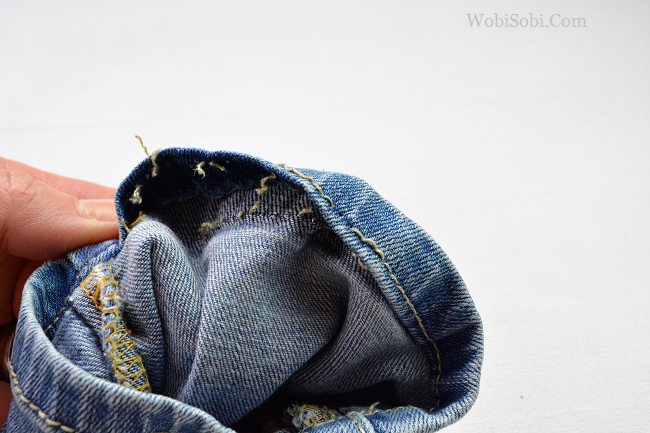 Wear with your favorite shoes. 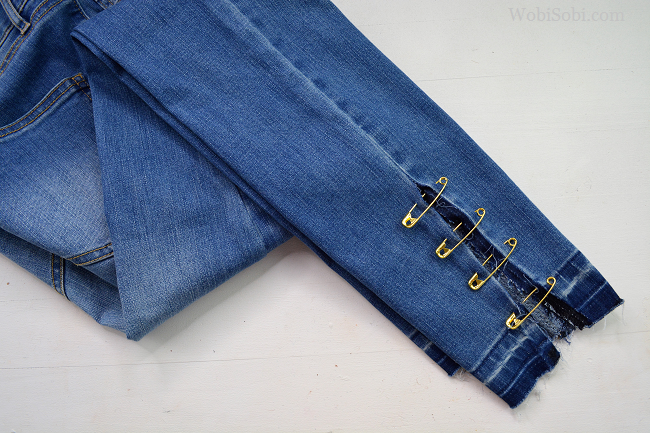 Here is another way to use safety pins to change up your jeans. 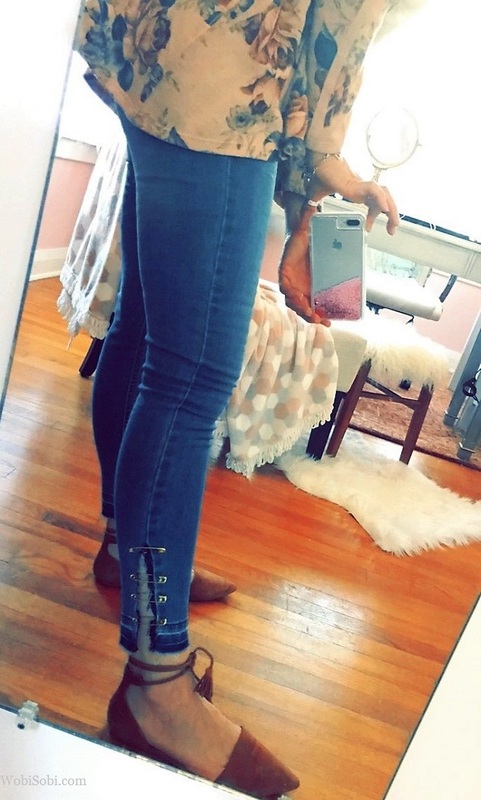 the pins are cute! 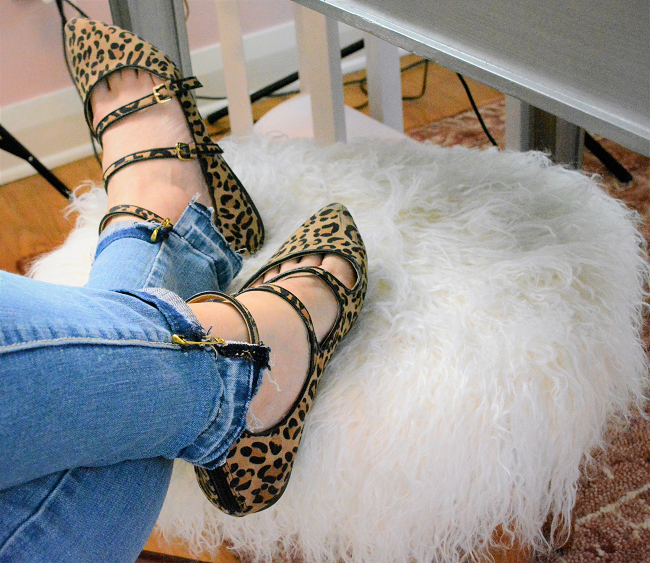 I really love those shoes, could you share the brand name? 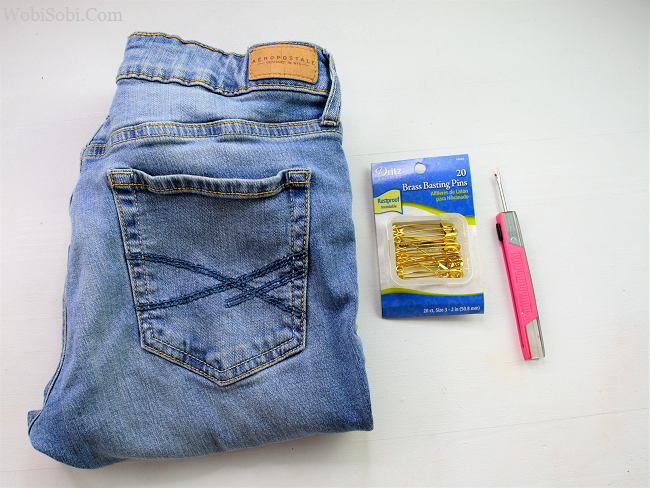 This is a great idea and looks so lovely!